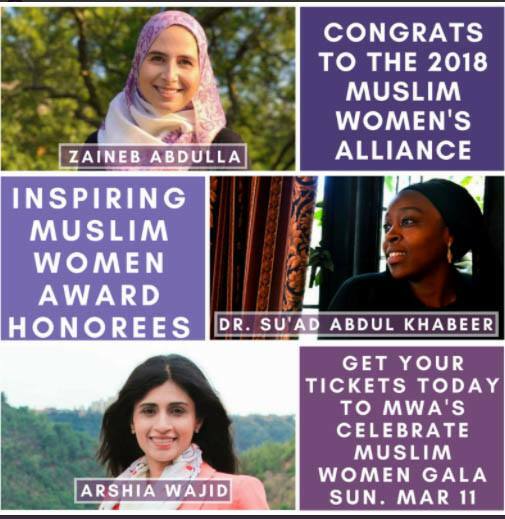 Every year at the Muslim Womens Alliance (MWA) annual “Celebrate Muslim Women Gala” luncheon, MWA recognizes three outstanding Muslim women from the community for their vision, leadership and activism. We are very excited to share this important message from President Barack Obama. 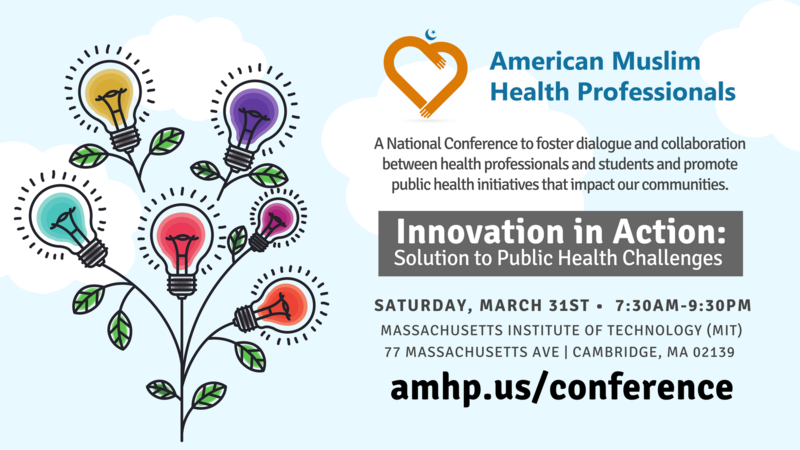 I wanted to provide an important update on our efforts to get Americans health care coverage.